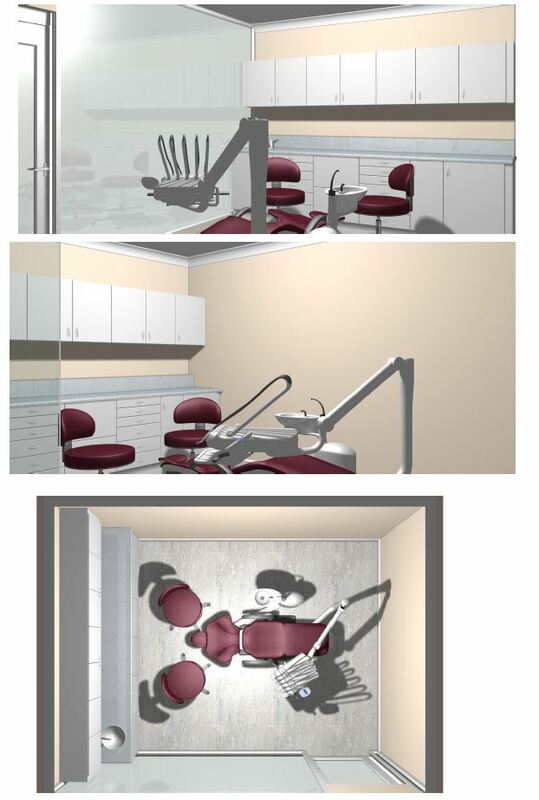 Hague offer specialist design services for orthodontic practices. 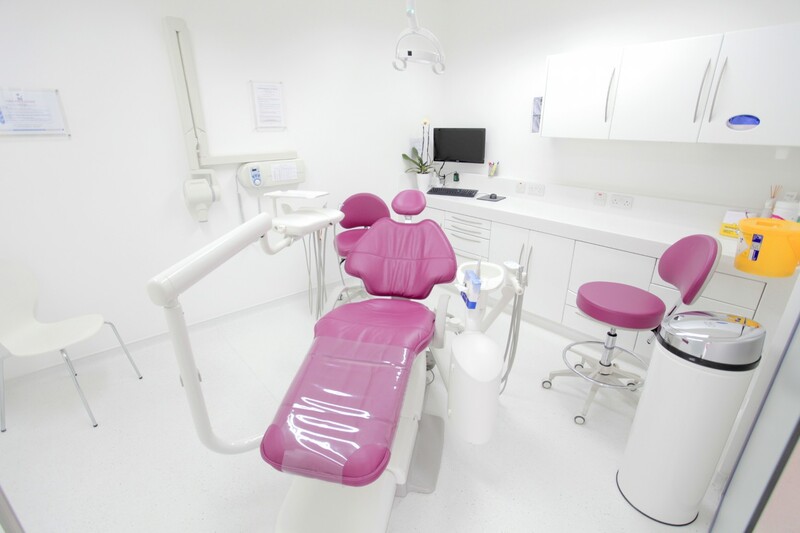 Below is a case study outlining the development of a practice in Surrey which incorporated a stunning bespoke reception desk, two surgeries and decontamination room. 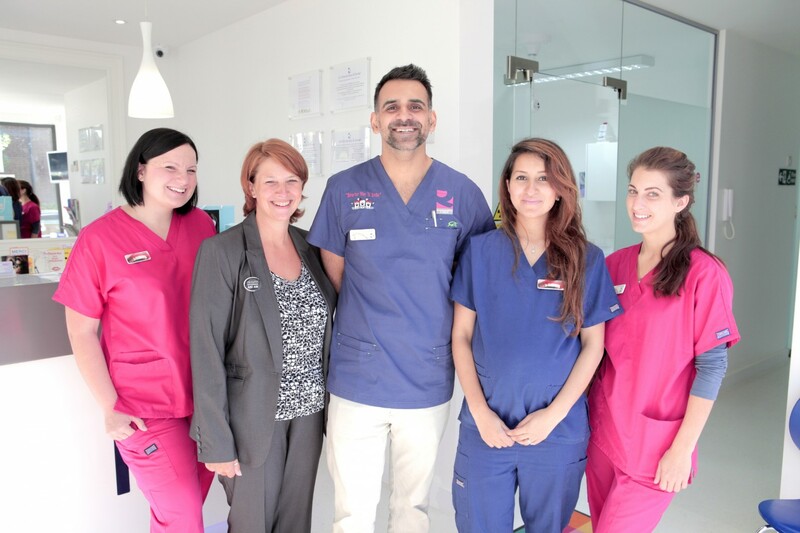 “We had run our successful Orthodontic clinic from rented premises for some time and with the business growing we decided to move into our own purpose built building where we could continue to offer our patients the very best specialist treatment but also introduce a second chair for general dentistry. We found a local building that offered great space and would allow us to keep growing. We did a lot of research on which companies to use for our build and after speaking with colleagues and meeting various individuals we decided upon Aspects to carry out the structural work and Hague Dental to supply the internal requirements. Hague Dental helped us see the importance of a well-designed practice and especially surgeries with ergonomic features being implemented for all of the team. We really wanted to create a wow feel to the surgeries so decided upon glass for the walls, this in itself created a possible issue with radiation but a solution was soon found. 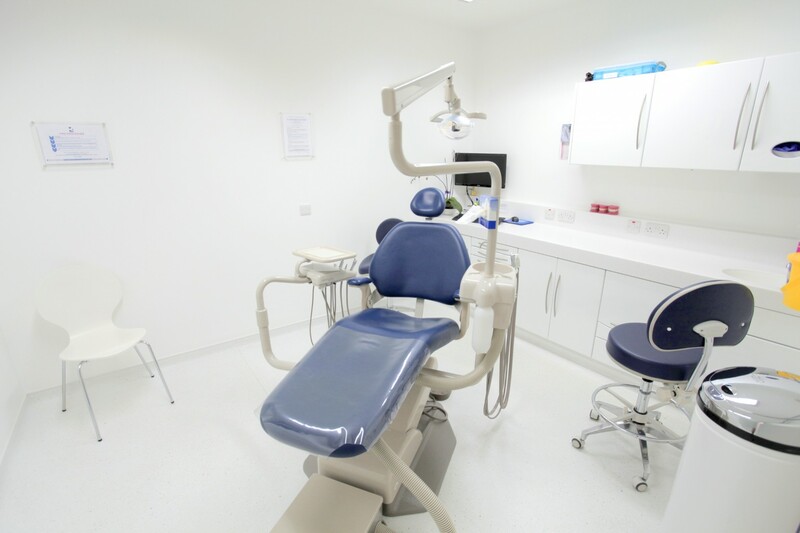 We were moving an existing chair over which Hague took care and we invested in the very best A-dec technology, a 500/3 chair package that offers superb patient comfort and a design that makes all types of dentistry to be performed with ease by the team. 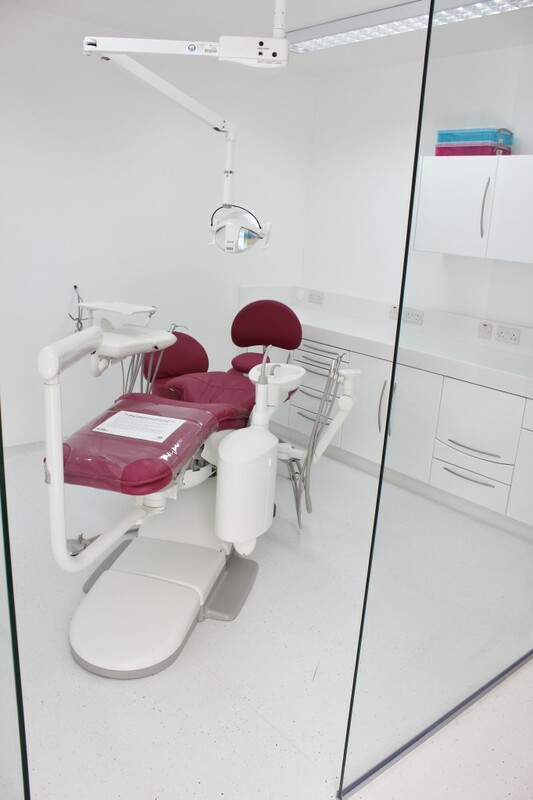 Hague Dental were responsible for the design of the cabinetry and also provided the service specification for our builders to work with, they appointed from within a project manager, James Fletcher, who helped the builders get all the detail correct and attended site weekly to check on progress. Hague also helped us create our stunning centrepiece for the reception in our open fronted practice. 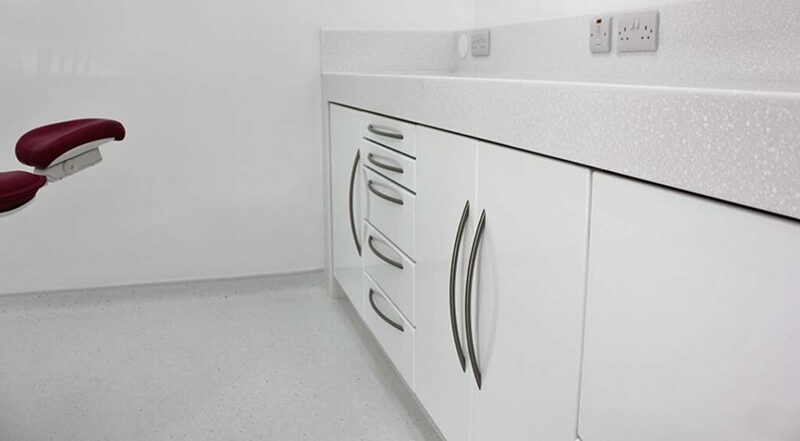 The desk that was a bespoke design for us with no detail too much, the Corian front even has our specific logo seamlessly etched in and our patients often comment on how modern it all looks. There were along the way a few small issues, to be expected on a project the size of ours but a solution was always found immediately and we were able to open iQ Orthodontics on time and in budget.